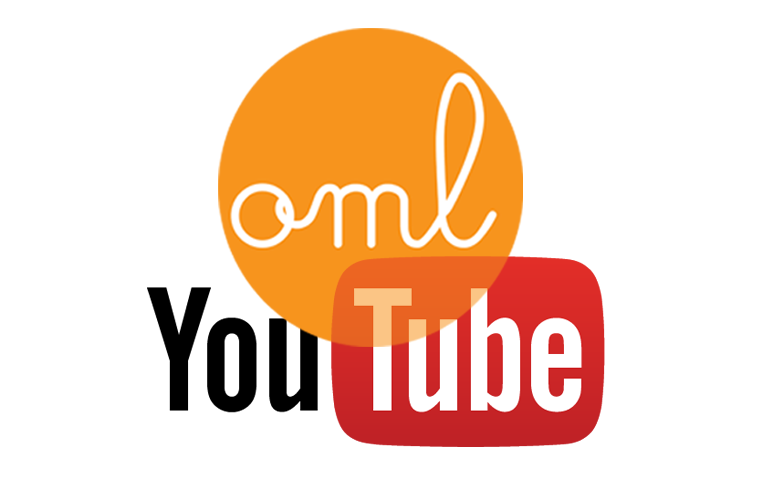 What is the OML Method? The reading disorders arrive right in the early years of practice. Yet we have known for decades how to avoid them through methods or teaching principals designed to prevent these disorders, and studies from researchers from several continents put them forward. A multi-sensory early learning process is enough to reduce and relieve between 70% and 95% of reading difficulties. This requires that teachers, educators, parents get informed and trained on these tools. This is what we offer today. It is time to help the people (young and old) that suffer from not being able to read fluently, who do not know how to write the sounds correctly and the words from their native language! This handicap is indeed very difficult to live with every day. The OML method is based on the Montessori pedagogy material coupled with the educational tools of the Orton Gillingham American speech therapy method. A combo that allows teachers to properly guide the child in their learning of a language. Everything is addressed (phonetics, spelling, vocabulary, reading comprehension) for all children, including the 30% usually left on the side of the class to understand reading, so that all can succeed. The teacher follows a training in which online tools are available (for download, videos). We offer no less than 625 video content freely accessible upon registration, for 12 full months. The teacher of the OML approach gives lessons every day in a small group of children, or for one child as part of homeschooling or in the SLP example. The teacher follows the board of individual progression of the child so that everyone has the opportunity to receive truly personalized multi-sensory teaching. Finally, let’s give the opportunity for everyone to be able to understand the sounds of a language and how it works! Thanks to real centenarians educational tools ( and not fun methods developed by marketers).